OAK LAWN (WLS) -- Metra SW trains are moving again after a pedestrian was struck and killed near the Oak Lawn station at 95th and Tulley, Metra officials said. Trains were experiencing residual delays earlier in the evening as the investigation wrapped up. Police are investigating the incident. 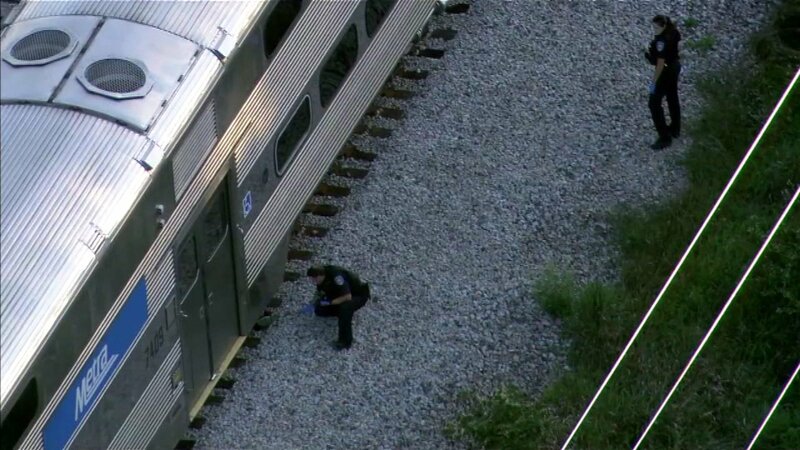 Neither Metra officials or police have released any details.